LUX* North Male Atoll is now open, a one of a kind luxury resort by French designer Isabelle Miaja is inspired by the glamour of boat life, the pristine waters of the Indian Ocean and the adventures of James Bond. 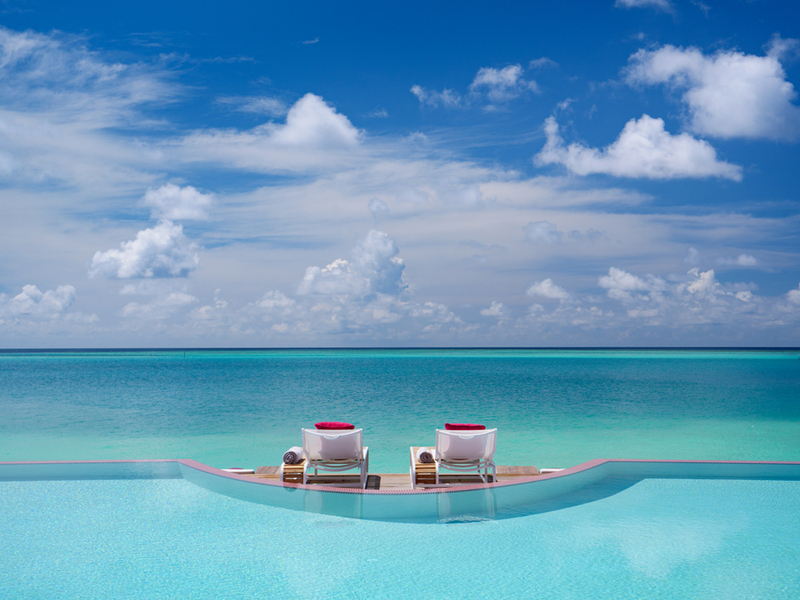 A short transfer from Male by private speedboat, this intimate resort is a visual feast of nautical forms and tones. 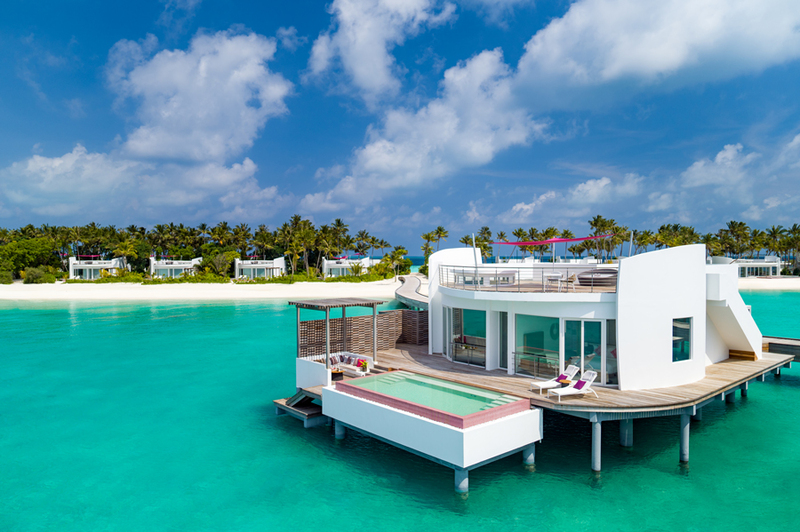 This next-level resort that sweeps away the thatched-roofed Maldivian footprint of old, with a dazzling paradise of penthouse villas inspired by the curves, lines and the impeccable finish of a luxury boat and its sails. It has taken years to painstakingly perfect this resort on Olhahali, a six-hectare island fringed by white-sandy beaches. 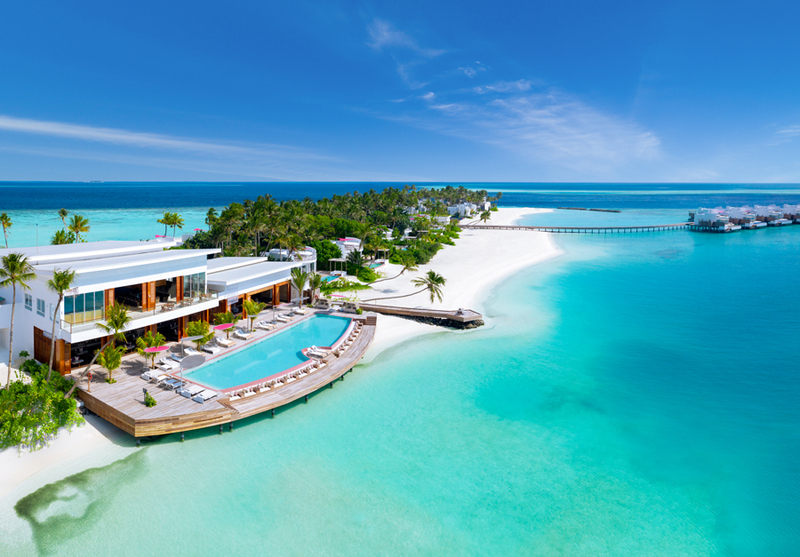 The “James Bond” Maldivian resort is born, designed with sexiness in mind, curves and generous planes, the Architecture of LUX* North Male Atoll emulates a luxury yacht ready to take sail from its amazing lagoon. 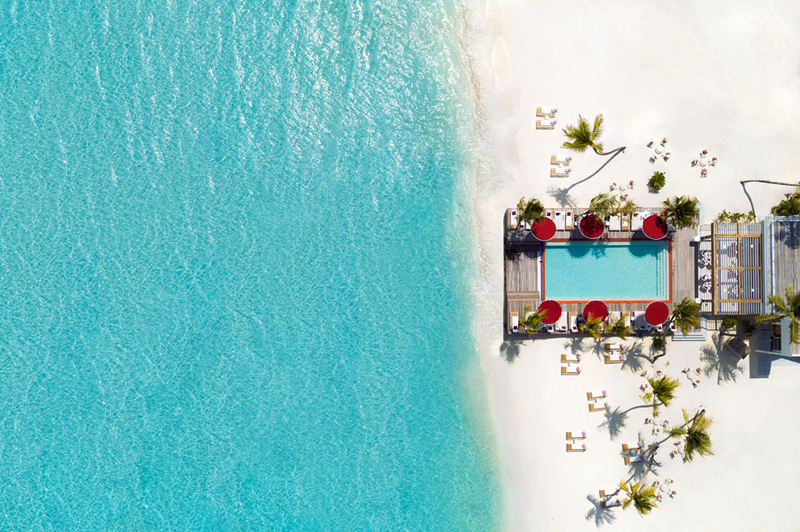 For the first time in the Maldives, each of the 67 residences is crowned with a magnificent private rooftop relaxing area. This innovative take on a Maldivian Resort presents a disruption to the traditional thatched villas. 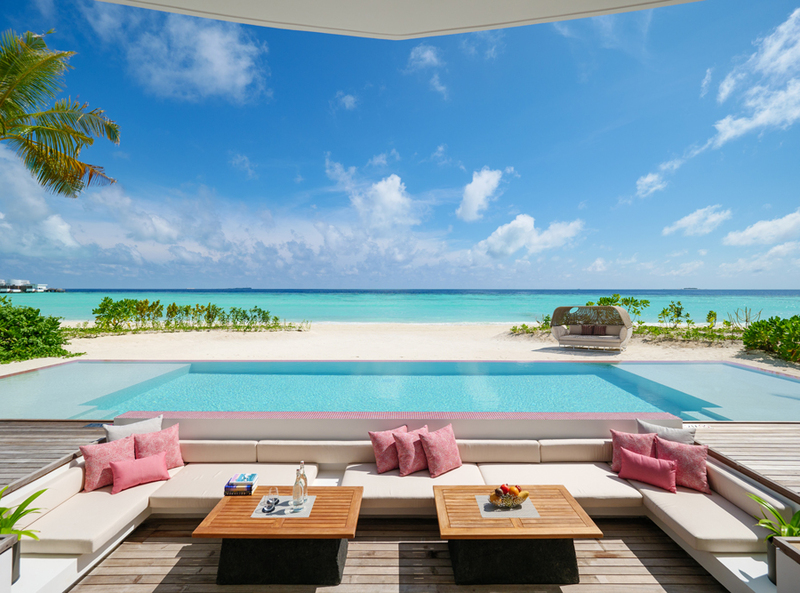 The architecture and interior design of the over-water villas; ultra-modern oversized penthouse residences, blends super-yacht panache with a South Beach pulse; the constant colour scheme throughout the resort is white with fuchsia. The details and fittings of the interiors are reminiscent of Riva boats & luxury yachts; angled, clean lines, with beautiful craftsmanship. 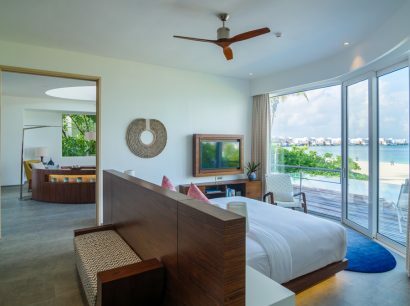 The furniture and fittings are contemporary and all rooms come equipped with the latest in technology and connectivity, yet there is still a focus on the simplicity and comfort synonymous with relaxed Maldivian island life. Each of the residences sits right on the beach or over the water with living areas that are at least 350 sqm. These breezy, spacious villas host a choice of spaces in which to eat, drink, relax — from the rooftop relaxing areas to the sun terraces — treating guests to continuous pastel panoramas of the Indian Ocean, and the ideal place to take the perfect selfie. 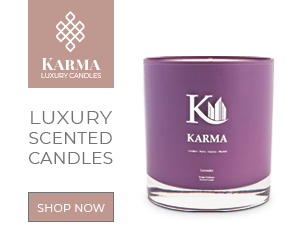 There’s a wealth of ways to relax and the invitations to adventure are endless. There are two magnificent swimming pools, a translucent overwater LUX* ME Spa, world-renowned diving, high adrenaline water sports, private yacht voyages, tennis and beach volleyball courts. 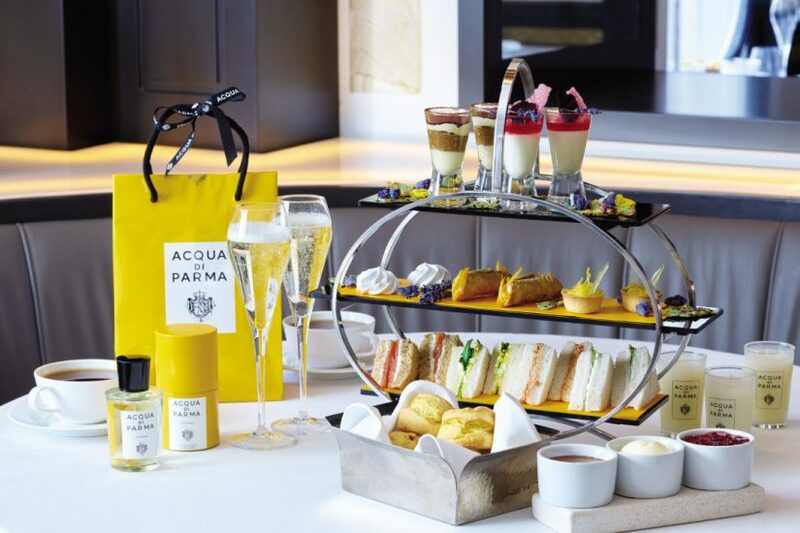 For a shaken not stirred cocktail; “Barium” is a secluded private dining room with a wow-inducing underwater fish tank, eclectic wine tastings, communal chef tables or let us arrange a private dinner for you and your friends. “INTI” is the Peruvian-Japanese restaurant with a prepared-in-front-of-you sushi bar. Chef Gaston, the Maldives’ only Peruvian chef, prepares smoked guacamole, ceviche and aged meats introducing guests to this exotic and exciting cuisine laced with tastes from Peru, Argentina, Japan, Ecuador and Mexico. 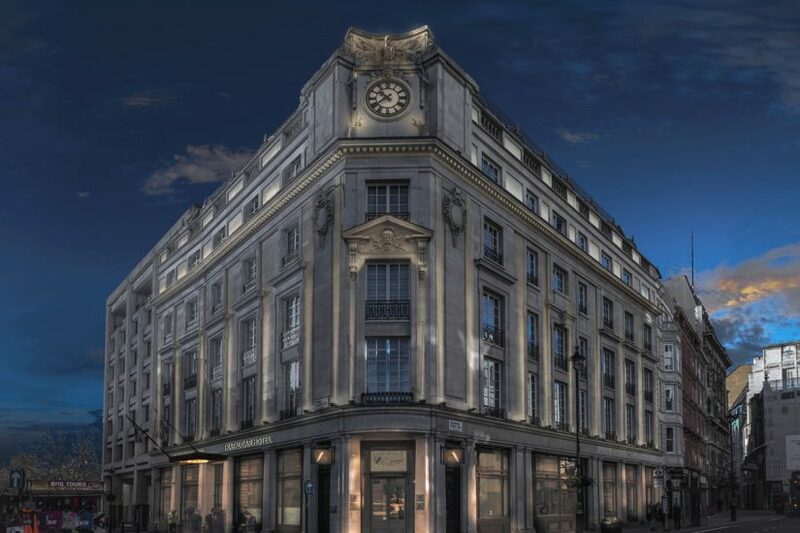 “GLOW” showcases the best of European classics, Italian and Spanish delicacies through to South East Asian specialities. “Beach Rouge” has a pool-club feel, combining strong contemporary lines, world-class cuisine, a wood-fired pizza oven and Josper charcoal grill as well as awe-ensuring views over the infinity pool — all soundtracked by a live DJ. Sun seekers can enjoy the loungers by day, make a splash with a jump in that pool, sip cocktails at the bar and enjoy a nightcap at the rooftop shisha bar. A truly unique paradise retreat – where breezy island living meets jet-set chic – LUX* North Male Atoll is luxury beyond boundaries. 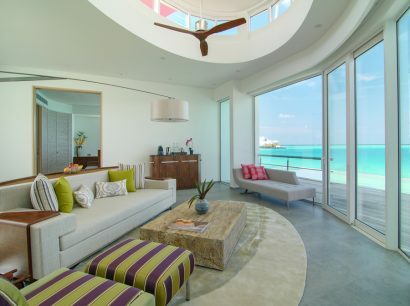 Miaja Design Group specialises in styling unique properties to reflect the beauty and charm of their surroundings and they have certainly done this with LUX* North Male Atoll.